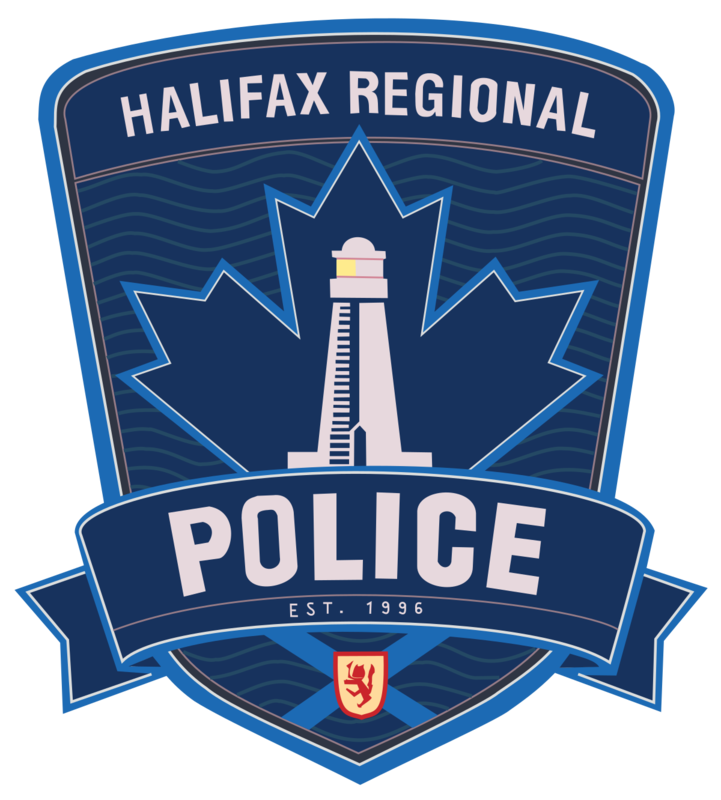 As most of you know Master Power is a police officer with the Halifax Regional Police. In September of 2016 as he was dropping off one of his daughters for the first day of Junior High, he had an interaction with three youth that really stood out with him. The youth were disrespectful only for the reason that Master Power was in his police uniform, this got him to thinking of how he could use Grasshoppers and his position as a police officer, to better bridge the gap between underprivileged youth and the Police. Master Power thought about this for several months and then had the idea to reach out to one of his supervisors and ask for permission to run a project where he would offer ten underprivileged youth in the immediate community a fully paid membership to Grasshoppers. Doing so the students would be selected in partnership with our HRM city councilor and the HRP community constable responsible for this area. Ten students were selected and started the first Community Outreach Program (Which Master Power has dubbed his C.O.P program) in September of 2017. Master Power is extremely proud of the results, as several students have informed him that they now wish to look at a career in policing (which they had not thought of before, and the communication between parents / stakeholders in the community have also increased).